Two times the eggnog makes these Eggnog Sugar Cookie Bars the perfect sweet treat for the eggnog lover in your life. Plus, bar cookies are so much easier to make than regular sugar cookies making them perfect for these next few busy weeks. Eggnog is one thing that you either love or hate. I am definitely team love for eggnog. Each winter I look forward to having a glass of the good stuff. Up until this year, it was just my oldest and I who loved eggnog. I would buy it and bake a few things, and he would finish off the rest. Well, except for the times I beat him to the left overs. It always became a race to see who would get it first. Then just last week the other two munchkins decided to try it again…and they decided that they have been missing out on some eggnog goodness because now they love it too. Of course now with 3 kids who want to drink all the eggnog, I have to be smart and buy 2 half gallons. One for baking, one for drinking! And with three of them guzzling the sweet stuff, that half gallon does not last long at all. I have to make sure the second one is hidden in the back of the fridge, or that would probably disappear too! As much I love eggnog, I can only drink a small glass of it at a time. The boys on the other hand would drink a large glassful if I let them. You should have seen the cup that our youngest was trying to drink before bed time last night. We had to go over some eggnog drinking rules right away. I know it’s good, but chugging that much would give anyone a stomach ache. 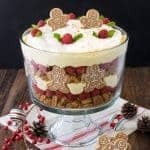 Ok, I am going to go ahead and say this is my favorite holiday dessert! Yes, I know it is early to be claiming favorites already. And yes, I do realize that I say that about just about everything I make. What can I say? I am biased about my baking! 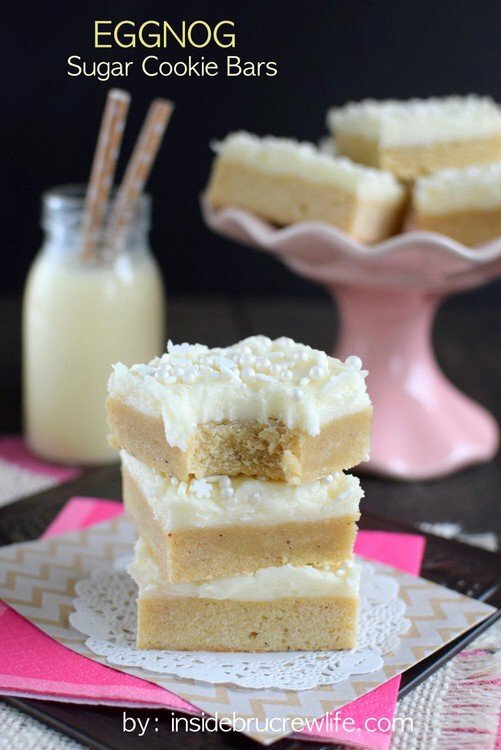 But seriously, these Eggnog Sugar Cookie Bar have jumped into the number one spot…for now that is. Who knows what I’ll think next week. But for now these are the favorite dessert of the 2014 holiday season! We make sugar cookies every year, but after a while rolling and cutting the dough becomes old. Not to mention all the frosting that has to happen. 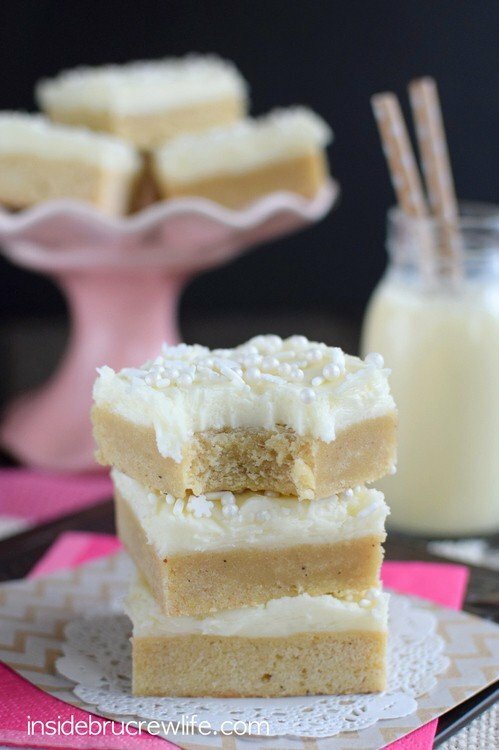 I don’t know why it has taken me this long to make sugar cookies into bars. But I don’t think I ever want to go back to rolled cookies. Seriously! Making them in a pan was the easiest thing ever! And with twice the eggnog in these cookies, the flavor was totally spot on. I got so many compliments on these delicious bars. Even my hubby was impressed with them. I’ve told you this before…if he says it’s good, it is big stuff. Although he did say the sprinkles on top were unnecessary! What? Sprinkles are always a good thing! 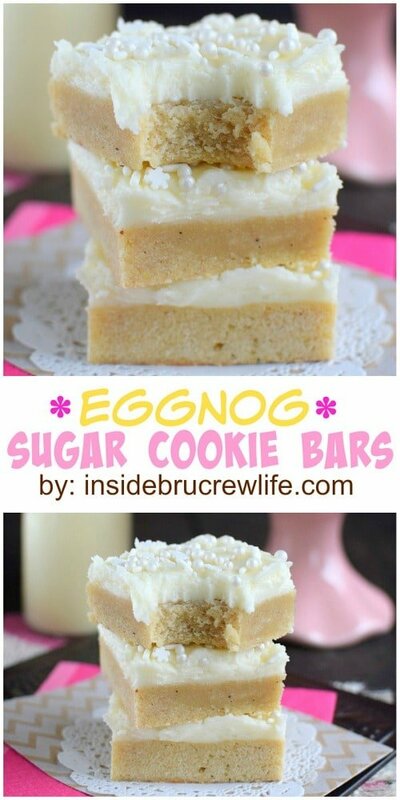 Eggnog Sugar Cookie Bars: two times the eggnog makes these an awesome holiday treat for the eggnog lover in your life. 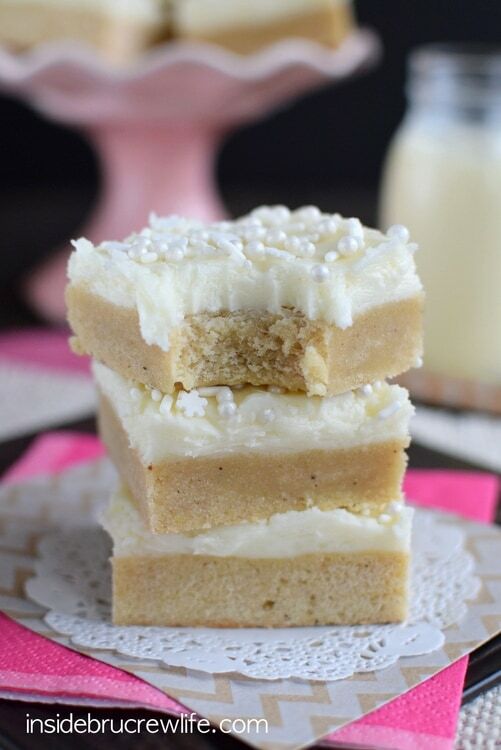 Sugar cookie bars are so much easier to make than rolling out individual cookies. Preheat oven to 375 degrees. Spray a 9x13 pan with nonstick baking spray. Beat the butter and sugars until creamy. Add the egg, eggnog, and rum extract and beat again. Stir together the flour, baking powder, salt, and nutmeg. Slowly add it to the butter mixture until everything is mixed in. Press it into prepared pan. Bake for 15 minutes. Do not over bake. Let cool. Beat the butter until creamy. Add the rum extract, eggnog, and salt and beat again. Slowly add the powdered sugar until everything is creamy. Spread over the cooled bars. Top with sprinkles. 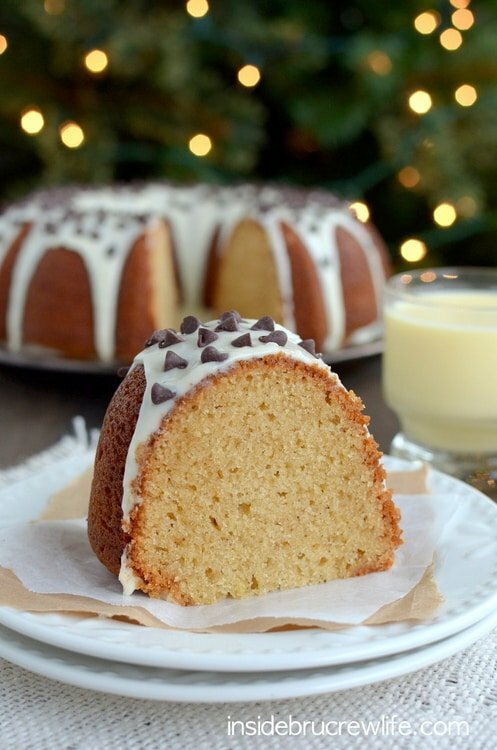 They look amazing and I just bought a carton of eggnog over the weekend to bake with! I love the texture of these and great images! Pinned! I want to sink my teeth into a̶l̶l̶ one of these!! I never used to be much for eggnog, until I met my husband and he got me into it. So, now I have been baking ALL the things with it…except cookies. Yes, you must make cookies with eggnog!! 😉 Thanks for pinning, Taylor! I have to ration the eggnog at my house too! I bought some for baking and my husband got into it right away. He drinks it like its milk, too thick for me to drink like that!! Oooo, these are so much fun!! Love!! These are so fun. LOVE!! Another eggnog rationer here!! We have to buy 2 bottles of the good stuff because my S.O. guzzles it before I can bake with it! Haha! These cookies are divine! Yes… cut out cookies do get old, don’t they? So much work. This is sooo much easier!! Thanks for sharing! 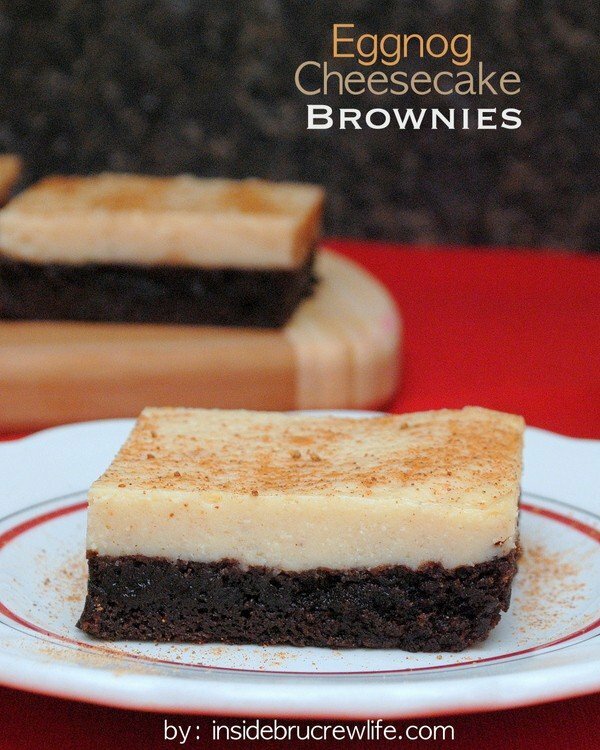 My son is all about the eggnog right now so he would go crazy for these! Those look absolutely delicious! Pinning so i can bake later! These look great! I need to bake ASAP! I’m loving that texture, Jocelyn! 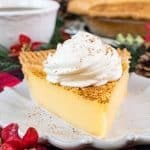 Can’t imagine a better holiday dessert. Now all I have to do is admire your kids for guzzling that much eggnog. How do they do it?! I’m really not sure!! Haha! Thanks Mir! I have to admit that I have NEVER tried eggnog. However, yesterday my husband and I were at the grocery store and both decided that this will be the year we try it. I am looking forward to baking with it! Haha! I know, I’ve been in eggnog heaven lately. It’s glorious! Thanks Jess! I love eggnog. Sadly, I am the only one in the household who does. So I buy a small thing of it each year. I agree that it needs to be drink in a small glass and slowly. It is so good. But since I am not the only one that drinks it, that means more for me! Which means, more of these awesome looking cookies, for me! I’ve never tried eggnog before, I’m going to make some this weekend to bake with, I’m pinning this to use the leftovers on. They look delicious!!! I’m definitely on team eggnog, too! I can’t drink too much of it, but I do love it. These bars sound absolutely amazing, Jocelyn! Love the texture and flavor. Pinned! I just bought some Eggnog this morning for my sister in love’s b-day party tonight. Now, I’m wishing I had bought a little more. These are gorgeous, Jocelyn! 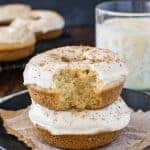 I love baking with eggnog and these definitely look like they would be my favorite so far too! The frosting and sprinkles look perfect! Pinning! I want to devour every last one of these bars! Pinning! Definitely great minds, girl! 🙂 Thanks! I tried eggnog for the first time last year and ohmygosh… How in the world did I wait that long?? I finally bought my first one of the season yesterday, and I’ve already made two sets of cinnamon rolls and a batch of cookies. It’s all I want to bake with this winter! 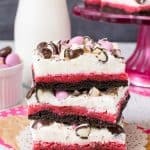 😉 I love your idea of making cookies into bars so they’re even easier. 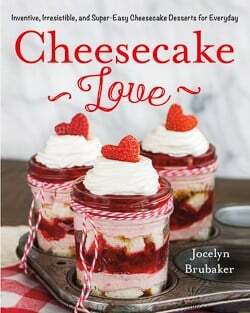 That’s definitely going on my holiday baking list! Pinned! These are yummy! I stopped at two cups of sugar in the frosting. There was plenty of it, and it was deliciously buttery and egg nog-y. I’m glad you liked them…they are definitely my new favorite. 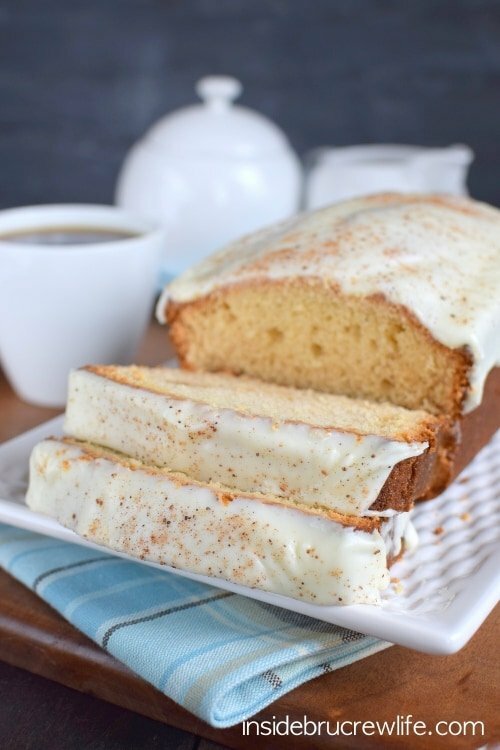 Was your frosting thin since you only used 2 cups? I don’t know what consistency the 4 cups would have given it, but the 2 cups yielded a result similar to buttercream cake frosting. Pinned these. They look soooo yummy. I have to be careful that I don’t drink too much eggnog. It’s so tasty but oh so decadent and rich. How well do these store uncut? I’d like to make these for a cookie sale on Saturday but I have to drive to my mom’s house Friday night. Have you ever had to store them longer than a day or do they just disappear? I want to make these for my LCR Christmas party next week. They look so good! 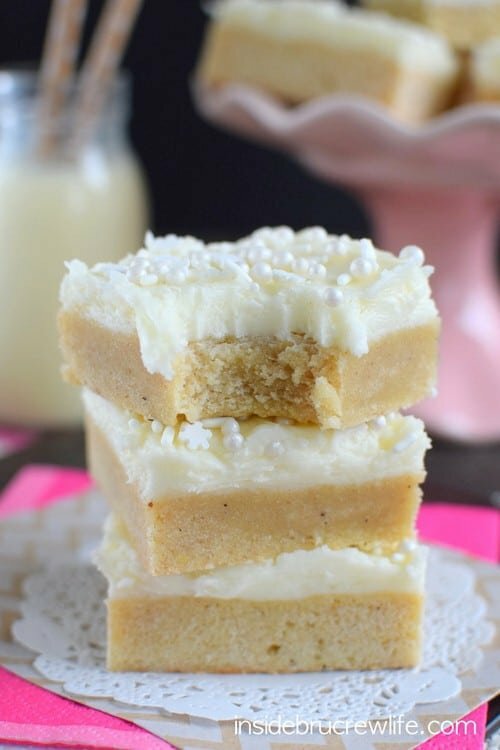 Is the sugar cookie bar part soft, chewy and moist or crispy (like shortbread). I’m hoping for soft and moist. 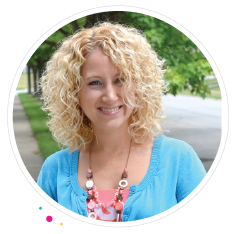 Hi, Delaine. The cookies are soft and chewy, not crisp at all. The frosting on top keeps them even more soft! I hope you enjoy them! Can these be frozen, or will that ruin them. They look great. I’m just afraid to make them too soon or there may not be enough for our Christmas Eve brunch party. Hi, Phyllis. I think these could be frozen very easily. Just make sure to pack them in an air tight ziplock bag or container, then bring them to room temperature the night before you need them. I hope you enjoy them! Just found these now – these look and sound amazing! 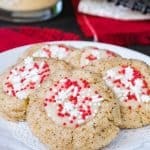 I was looking for a different flavor to add to a cookie exchange and these look perfect. I am cooking them now for the first time. Did you bake yours in a metal baking pan or in a glass dish? Mine look a bit puffier than yours and I am thinking it might be that I used a glass dish! It has been my experience that they bake differently and for different times in glass versus metal! Thanks!!! I hope you enjoy them. I actually bake all of mine in a glass baking dish as well. They might flatten some as they cool too! Just found these! Would it work to use real rum instead of extract? Hi, Sally. I have not tried using actual rum in these, but I think it would work just fine. 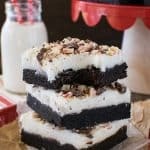 I hope you enjoy the cookie bars!